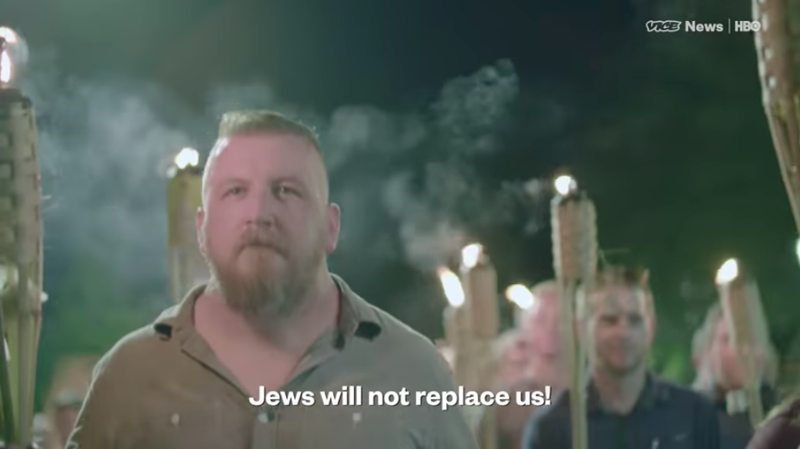 This Vice News Documentary from Charlottesville Is Horrifying | "Global Possibilities"
It’s No Longer About Southern Heritage. In Fact It Never Was. Hundreds of white supremacists marched with torches in an American city Friday night. They arrived the next day brandishing weapons and armor. One white supremacist allegedly murdered an anti-racist protester in the street with his car and injured several others. This is what really happened when you peel back all the rhetoric flying in the aftermath, and after you tune out the first reprehensible response from the President of the United States, and his subsequent update to it that was two days late and a dollar short. Vice News, to the outlet’s immense credit, was on the ground to document the events in Charlottesville this weekend. Reporter Elle Reeve even embedded, for a time, with white supremacist leader Chris Cantwell. What she found speaks for itself, but keep an eye out for the little things. Like, say, how many guns these white supremacists have. The question before us is obvious. Is this the country we’ve built for ourselves? And can we allow it to continue this way?